MOSCOW (Sputnik) - UK Ambassador to the Netherlands Peter Wilson claimed on Thursday that the Main Directorate of the General Staff of Russia's Armed Forces (formerly known as the GRU) had allegedly tried to compromise the computer systems of the UK Foreign Office and the country's Defense Science and Technology Laboratory after the Salisbury case. "Another of the cyber actors identified as the GRU was Sandworm, which was active in the wake of the Salisbury attack. I can reveal that they were behind the following attempted intrusions: in March, straight after the Salisbury attack, the GRU attempted to compromise UK Foreign and Commonwealth Office computer systems via a spear phishing attack. In April, GRU intrusions targeted both computers of the UK Defense Science and Technology Laboratory, as well as the Organization for the Prohibition of the Chemical Weapons," Wilson said. Addressing that statement, Russian Foreign Ministry Spokeswoman Maria Zakharova noted it was the start of yet another international anti-Russia campaign. "We are witnessing the launch of yet another international anti-Russia campaign in this regard… For example, the UK Foreign Office, which now turns to specialize in cybersecurity issues and communication technologies, issued a whole batch of mind-blowing statements in the 'highly likely' style about GRU involvement in cyber attacks all over the world, including on WADA servers. How convenient," she said. 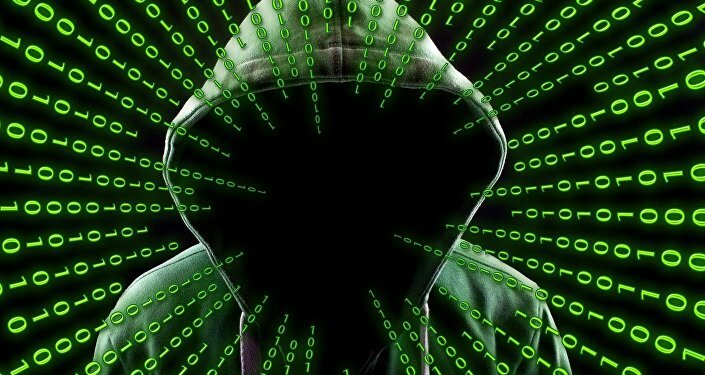 'Hardly Beneficial': Danish Politicians Unimpressed by Plan to Attack "Russian Hackers"
Earlier in the day, London claimed that the GRU was responsible for a series of cyber attacks on countries around the world, including the UK and vowed that Britain and its allies would respond. At the same time, Dutch Defense Minister Ank Bijleveld has claimed that the country's intelligence services had thwarted a cyber attack by Moscow on the Organization for the Prohibition of Chemical Weapons (OPCW). All the accusations were made during the NATO defense ministers' meeting in Brussels. Commenting on the issue, the alliance's secretary general, Jens Stoltenberg stated that NATO stands in solidarity with London and Amsterdam in their accusations against Moscow.